At Saffron tea lounge, we present you with an infinitely tantalizing variety of tea from all over the world. 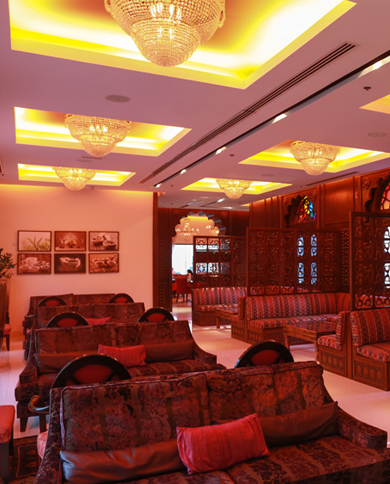 Our specialized tea lounge is the first of its kind, located within a freestanding restaurant in Qatar. The aim for us is to assist you in recreating those good old times when business deals were made, great ideas were born, empires were strengthened and relationships were brokered over many, many, warm delicious cups of freshly brewed tea.